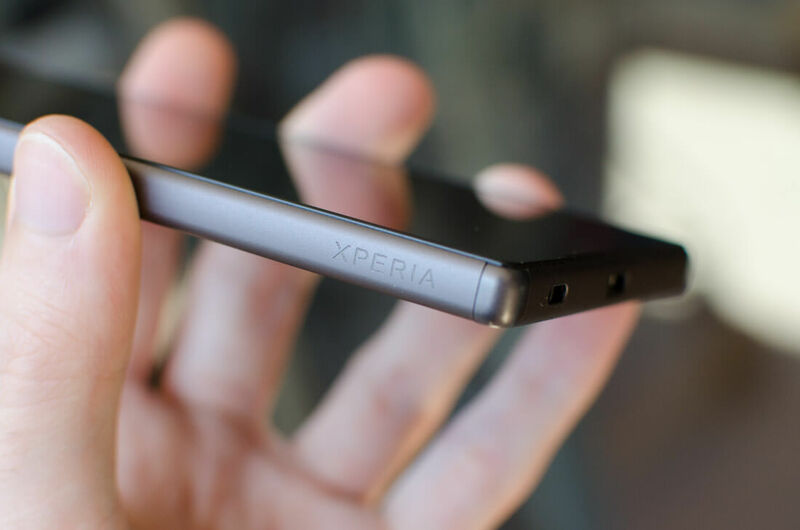 While Sony is set to officially reveal a number of new handsets at Mobile World Congress later this month, a new 4K Xperia – a successor to Xperia Z5 Premium – isn’t thought to be among them. A tweet from @Ricciolo, who's made some mobile-related revelations in the past, suggests that the new handset is unlikely to be publicly displayed at MWC; instead, it will only be shown off to select parties behind closed doors. It’s suspected that Samsung is the reason behind the delay. In addition to that 4K display, the new Xperia will likely carry some high-end tech, including Qualcomm’s upcoming Snapdragon 835 processor. But, as reported last week, Samsung is hoarding the supply of these chips for its Galaxy S8 smartphone. No Android flagships launched before the S8’s rumored April 14 release will carry the 835 SoC – both the LG G6 and HTC U Ultra, for example, are expected to feature a Snapdragon 821. It seems Sony doesn’t want to use the older chips in the Xperia, which is thought to be codenamed ‘Yoshino’, so it’s holding back the phone’s unveiling. The behind-closed-doors model at MWC will likely be a prototype that uses an older Snapdragon processor. Assuming this is the case, expect the new Xperia to make its official debut sometime after the Galaxy S8, possibly during early summer. We’ll have to wait until then to find out if the other rumors, such as its 6GB of RAM and Sony IMX400 camera sensor, turn out to be accurate. "It seems Sony doesn’t want to use the older chips in the Xperia"
Good. Because that would doom it to failure. I'm sure it was that Sony released a handset with a 4K display a while back but got less than a lukewarm reception. If there's an uptick in mobile VR maybe it'll make more sense this time around. Although my HTC 10 sports a QHD display and looks good, I find the 720p display on my secondary Galaxy A3 still perfectly fine. Granted, there is a screen size difference of 0.7" between the two and with VR being below the lowest rung of priorities on a phone, a 4K display is never going to interest me. Besides I can't see a 4K display being battery life friendly. "I find the 720p display on my secondary Galaxy A3 still perfectly fine"
As you can see, I alluded to that. Also the display on my QHD HTC 10 is quite a bit larger than that of the the 4.7" screen on my A3. QHD is fine, it looks nice. It's just after a short while one (specifically me) gets used to it and doesn't notice it anymore but what I (specifically me again) never fail to notice are the vibrant, popping, crisper colours of my lowly 720p amoled screen. They're much nicer to my (you guessed it, me again) eyes than the colours reproduced on my IPS 5.2" QHD screen. When all is said and done, I really can't fault either. If you say so. I'm not going to argue. You're welcome to assume whatever you want to assume. To each their own. I like the LCD on my HTC 10 because I sometimes process photos in Lightroom for Android on it, and the sRGB profile of it is pretty accurate. But unless you're doing color sensitive production work on your phone, who cares how accurate the colors are, as long as they are appealing?